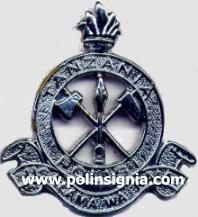 On 26 April 1964, Tanganyika and Zanzibar merged to form a new republic, the name "Tanzania" being adopted on 29 October 1964. Like the name of the country, the new flag was a merger of that of its constituent parts. The lower green stripe of the Tanganyika flag took the blue of the Zanzibari flag, and the stripes were re-arranged diagonally to give them equal status. 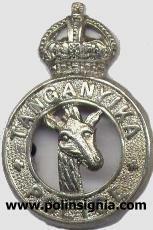 Tanganyika gained self-government from Britain (technically under a League of Nations Trustee mandate) on 1 May 1961 and became independent on 9 December 1961.